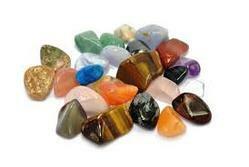 We offer a wide array of Semi-precious Stones. Our range includes tanzanite stones that find use in making mesmerizing designer jewelry. 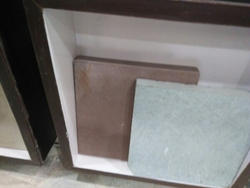 As per the requirements, we offer these stones in diverse cuts and sizes. Immaculate polishing on these stones adds grace to the overall look of these stones. Our clients can use these stones for jewelry making and ornament designing. We have a unique range of Semi Precious stones, which are available in an amazing range of over 25 varieties, in all, forms, patterns and sizes. Owing to our rich experience of this domain, we are engaged in manufacturing and supplying the premium quality of Semiprecious Stones. Used in jewelry making industry, the offered semi precious stones are rendered by us in various sizes. We are whole sellers & exporter of numerous varieties of polished gemstones, ruby, sapphire, tourmaline, precious and semi-precious stones from Burma, Sri Lanka "Ceylon", Africa, Thailand and beyond. All the gems are of superior quality and undergo certification test for their genuineness.